The 7th Fair of hunting, fishing, old crafts and village tourism, will be held in Trstenik from the 18th to 20th of October 2018. The group of pensioners from Belgrade visited the municipality of Trstenik on Saturday, September, 29th. 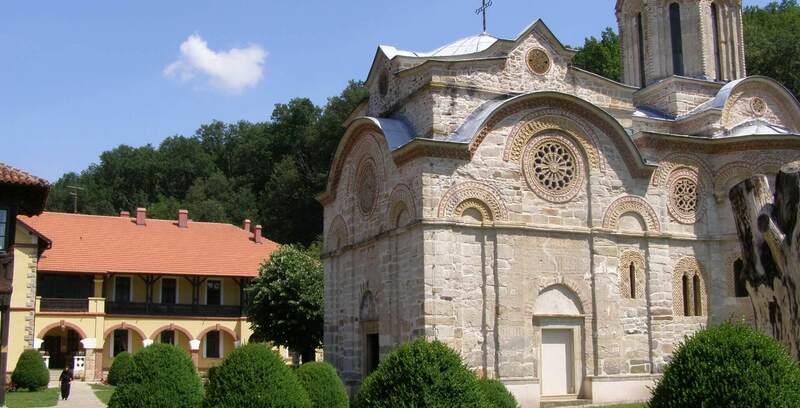 They visited the medieval monasteries Ljubostinja and Veluce as well as downtown Trstenik, the Holy Trinity Church and the monument to princess Milica. In Trstenik a special memorial was held on October 28th, by which people payed respect to Radoje Raka Ljutovac, a Serbian hero who was the first person in the world to shoot down and enemy aircraft thus saving lives of countless people. World tourism day is held annually on September, 27th. Festival celebrating roasted pork – the second manifestation “Roasted Pork Festival in Stopanja” will be held from 7th until 9th, September. Manifestation "Trstenik na Moravi" (Trstenik on the Morava River) is cheer compilation of entertainment, sport, cultural events and friendship. 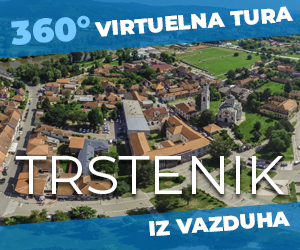 Manifestation “Trstenik na Moravi” will begin on August, 13th with the promotional boat rides on the Morava river, Artwork colony and the exhibition of the documented photography on the walkway near Morava river. “Ethno village Rakezic” in Brezovica started working as a village tourist household with two stars.